Arabescato Carrara White Italian Stone Mosaic Tile Octagon Black Dots.Wall & Floor Tiles are perfect for any interior/exterior projects. 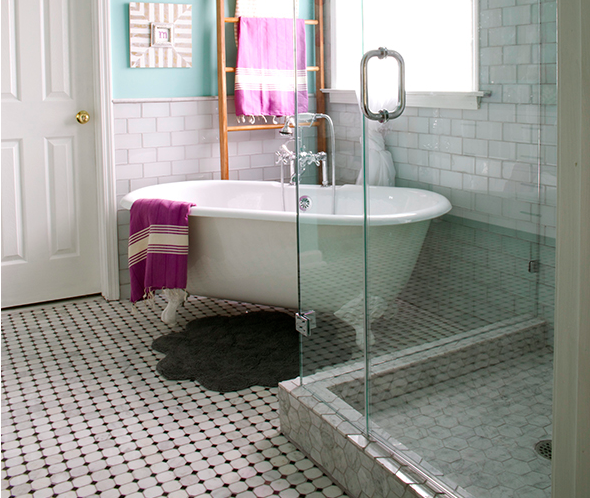 The Carrara White Marble Basketweave Mosaic tiles with Grey Dots can be used for a kitchen backsplash, bathroom flooring, shower surround, countertop, dining room, entryway, corridor, balcony, spa. 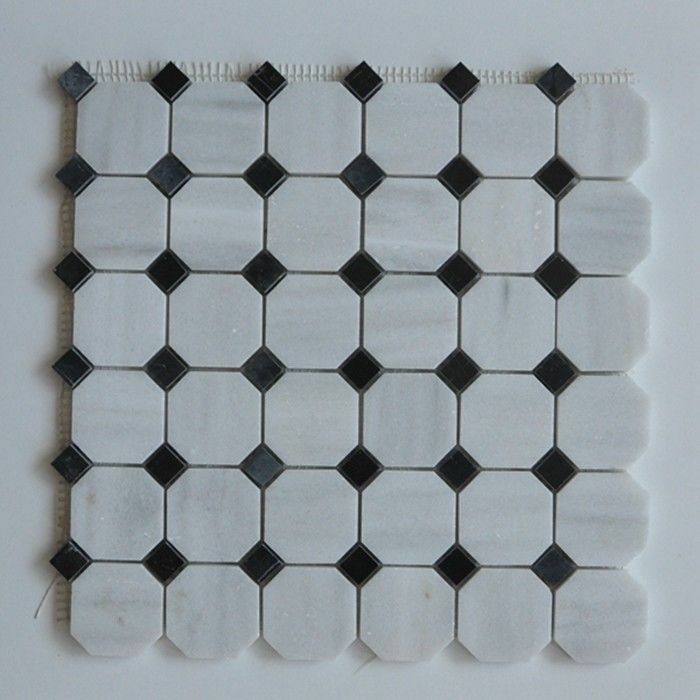 Premium Grade Octagon White Carrara Marble Mosaic tiles. Italian Bianco Carrera White Venato Carrara Polished 2 inch Octagon Mosaic w/ Black Dots Wall & Floor Tiles are perfect for any interior/exterior projects. 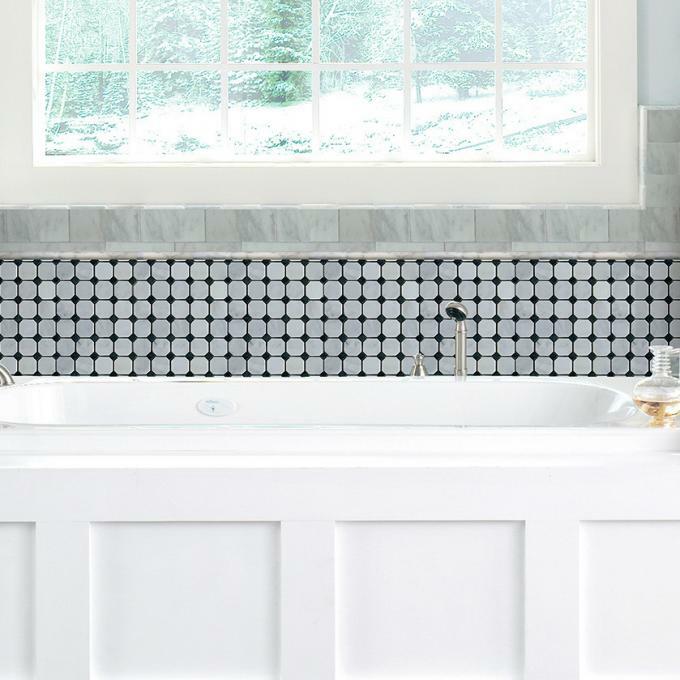 The Carrara White Marble Octagon Mosaic tiles with Nero Marquina Black Dots can be used for a kitchen backsplash, bathroom flooring, shower surround, countertop, dining room, entryway, corridor, balcony, spa, pool, fountain, etc. 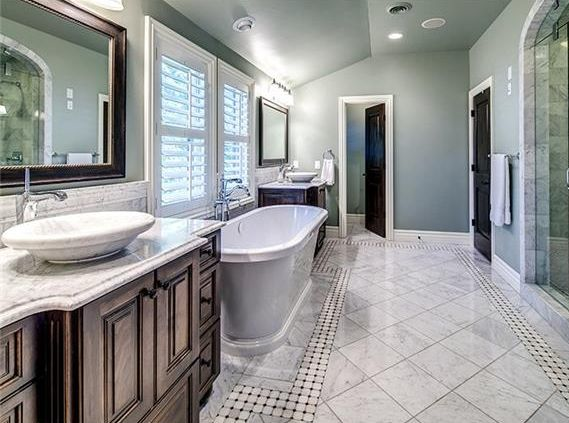 Our Premium White Carrera Marble Octagon Mosaic tiles with a large selection of coordinating products is available and includes brick, herringbone, basketweave mosaics, 12x12, 18x18, 24x24, subway tiles, moldings, borders, and more. One you need ,All we support . We will reply your enquiry within 24 hours. We offer free samples for all of our clients with fast delivery and the best quality. 1.Q: Is the sample you sent to me the same color for my order? 2. Q: Can you provide shop drawings according to my sketch? A: Yes. Most of our buyers fax sketches to us to convert to CAD shop drawings. However the sketch should specify all detail information, such as sink cutout size and position, edging style, stone size, stone colors, etc. Sometimes you have to send template for a cutout. A sketch without enough information results in too much communication back and forth. And, maybe wrong size product produced. 3. Q: Can I mix Granite with Marble in a container? 4. Q. May I check the quality before the shipping? A: yes, welcome. you can come here or you ask your some friend in china to check the quality, then we ship it.